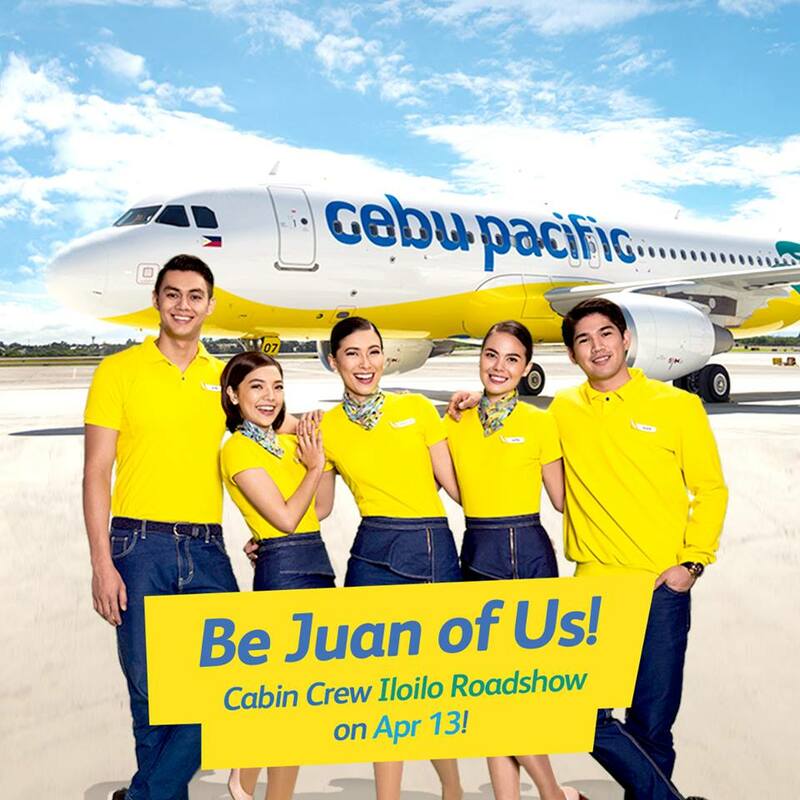 Be the JUAN that Cebu Pacific Cabin Crew family is looking for! Cebu Pacific Air is now open to hire Male & Female Cabin Crew positions. If you’re JUAN of those who dream to work in the skies, love discovering new places, meeting new people every day and being able to make memorable moments happen for every JUAN, then come and join the grand recruitment event for Cabin Crew on Apr 13, 2019 from 9am – 1pm at the Seda Atria, Donato Pison Ave., Mandurriao, Iloilo City. How about the age qualification for female?